If you are the kind of person who likes to customize and feel comfortable with the tools and things you have, something you can not stop doing is to use the wallpaper you like and enjoye it when you turn your computer on, you can get it if you choose an image you like. In this article you will find a group of wallpapers with hearts of different sizes, colors, some of them dark and other ones bright, with accessories or alone, there are so many options so you can choose more than one to personalized your computer screen. 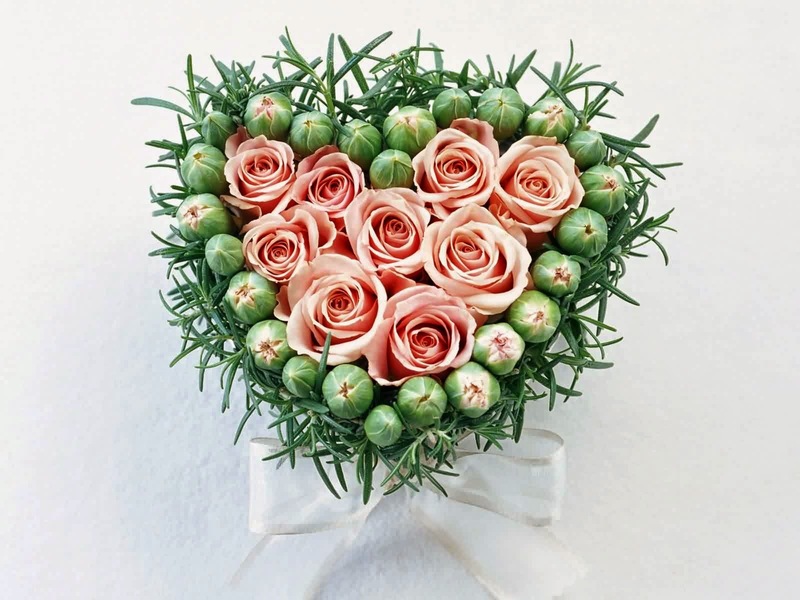 A wallpaper with a heart formed by roses and other plants. 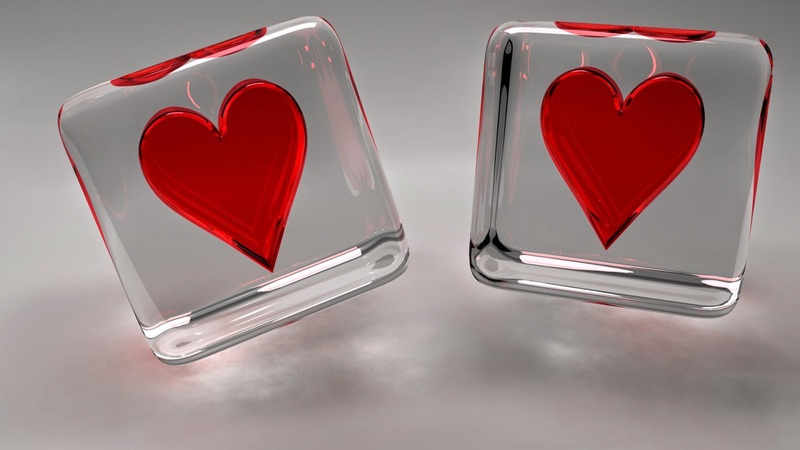 A wallpaper with two glasses with a red heart inside. 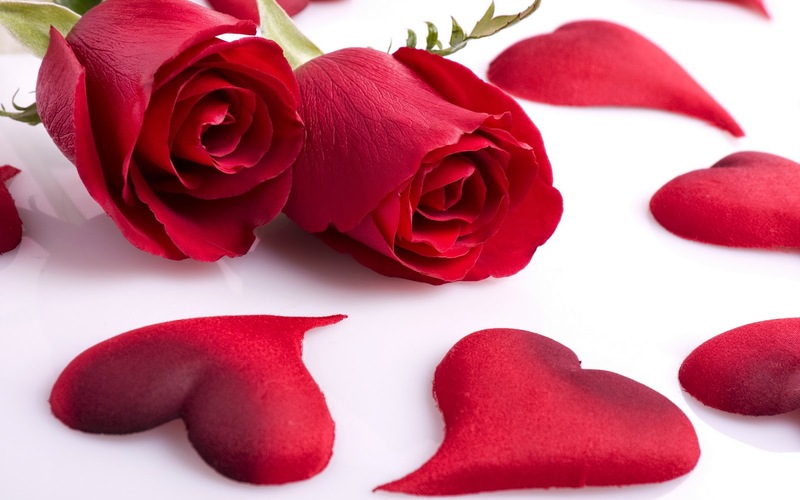 A wallpaper with a heart formed by red roses. 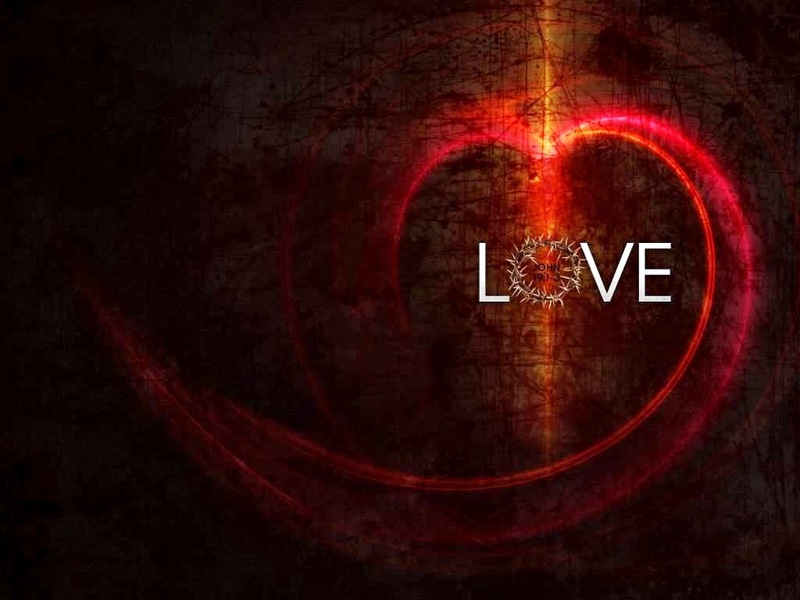 A dark wallpaper with a stylized heart and the word LOVE in the middle. 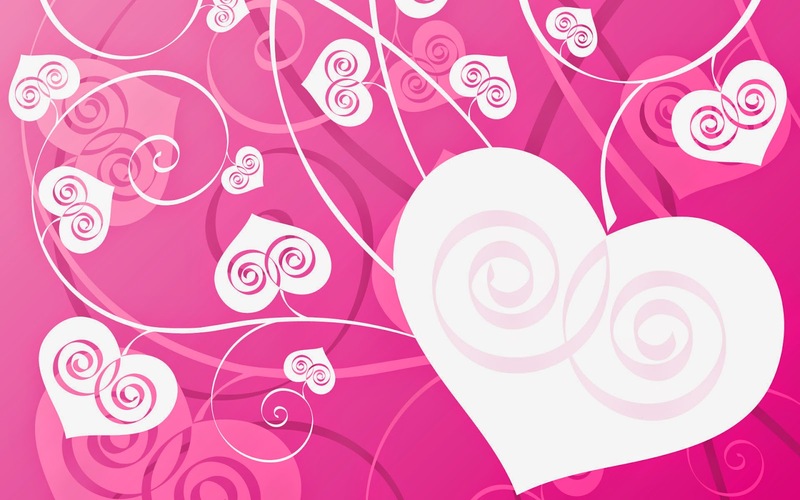 A pink background with white hearts on wavy branches. 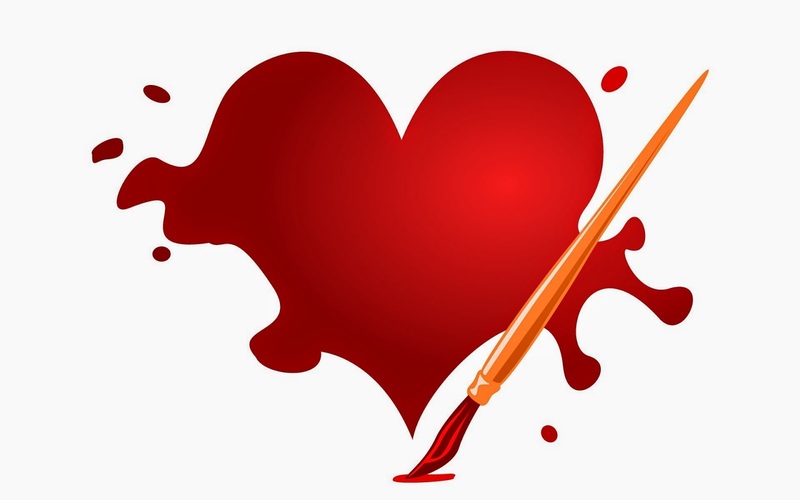 A wallpaper with a heart and a brush. 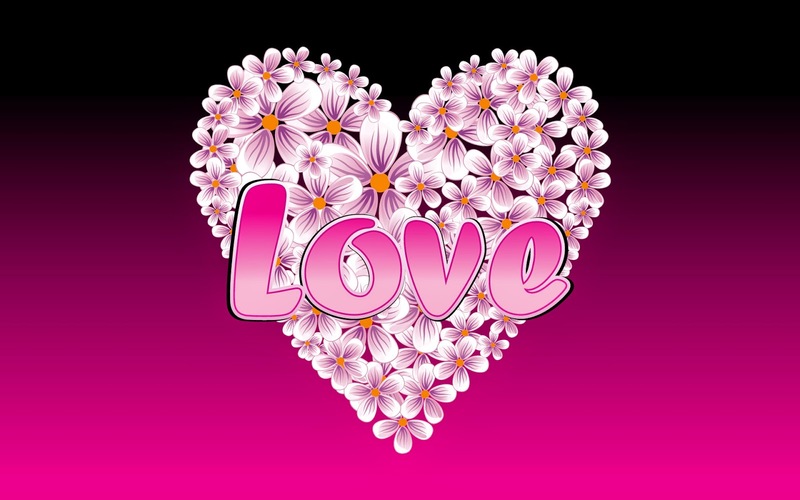 A wallpaper with a heart made ​​up of white flowers and with the word Love in the central part. 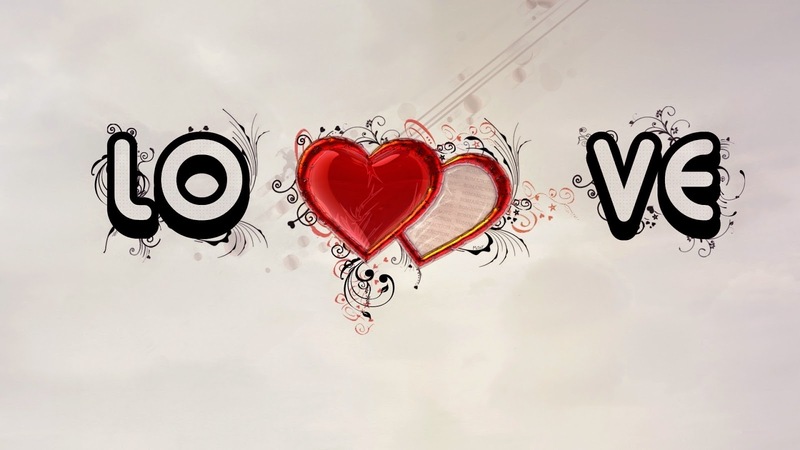 A wallpaper with the word LOVE, separated by a couple of hearts placed in the middle. 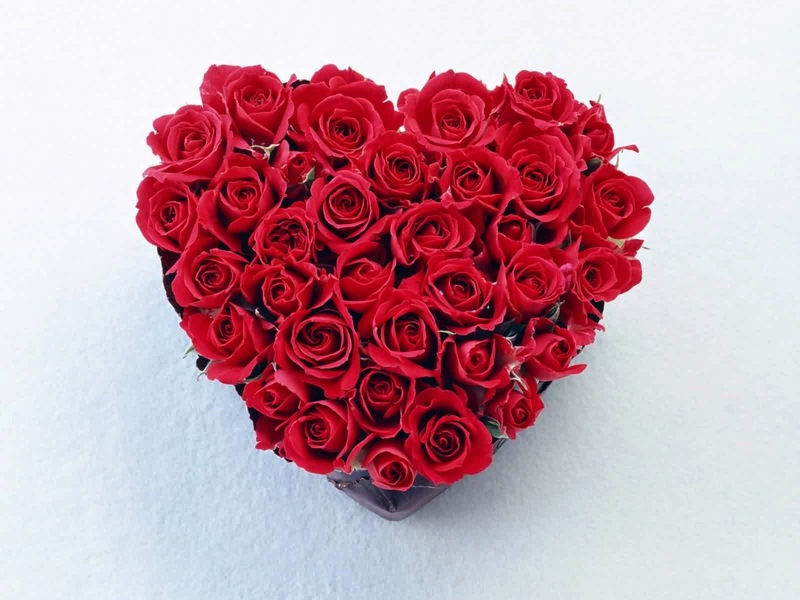 A wallpaper with a pair of red roses and heart-shaped petals. 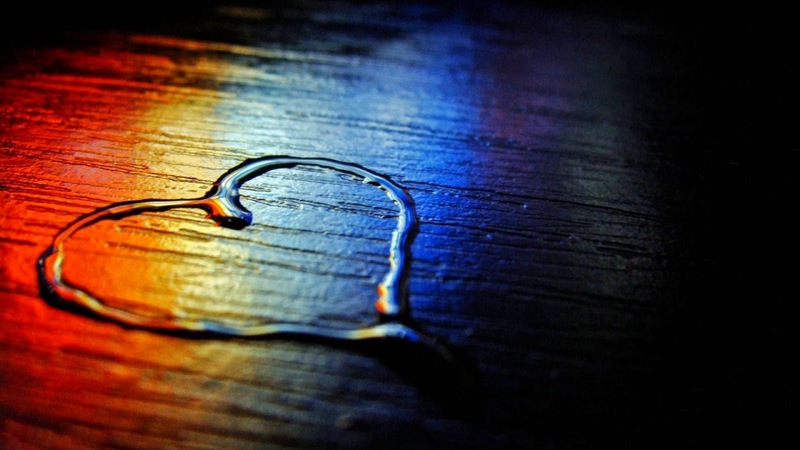 A dark wallpaper with a heart drawn with water. 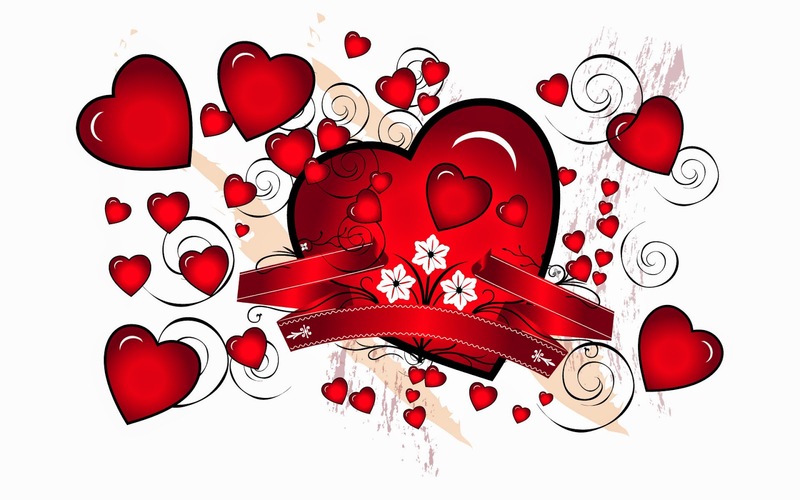 A white wallpaper with red hearts of different sizes. 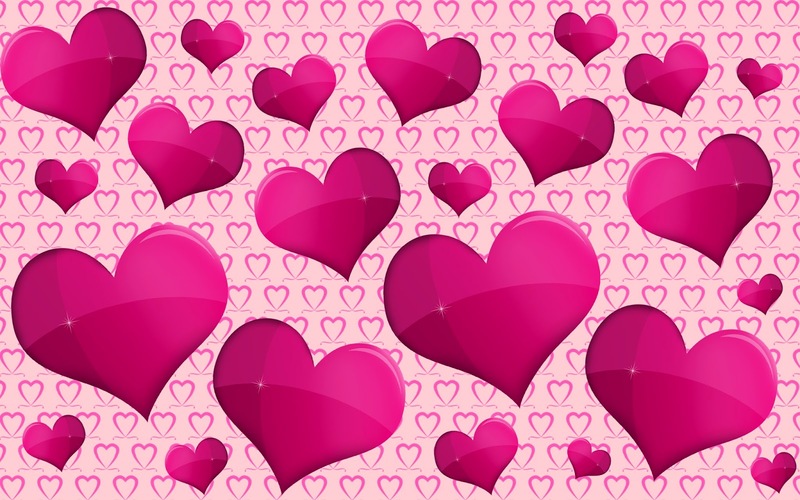 A wallpaper with pink hearts.